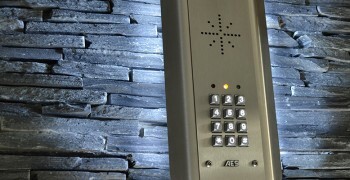 High quality providers of CCTV, Burglar Alarms, Access Control, Door Intercoms and Fire Alarm Systems. 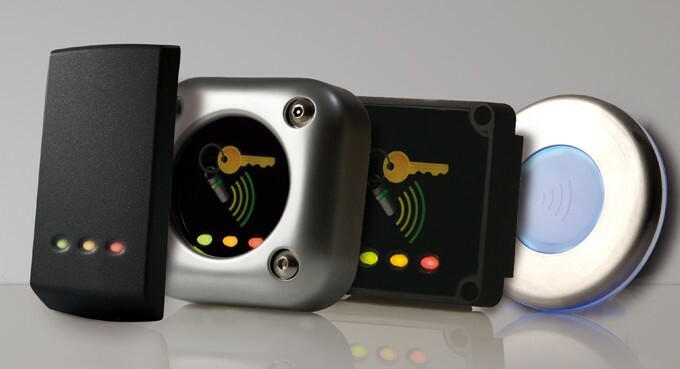 High quality providers of Standalone or PC based Access control systems in Essex and London. We are passionate about providing security solutions on a domestic and commercial scale in Essex, London and the surrounding counties. All Security Solutions provide the full security package, including design, advice, installation, handover and aftercare. All Security Solutions are an insurance approved SSAIB company who operate as an expert fire and security installation, maintenance and commissioning company for the security industry. With over 30 Years’ experience in this forever growing industry, you can be assured that the service you receive is never short of 110%. Here at All Security Solutions, our aim is to ensure that all our clients’ security and safety needs are met by professionalism, safety, exceeding expectations; whilst providing a second to none quality and personal service. We always have your best interests at heart, and we ensure that there is no substitute when it comes to your safety and security. Essex is a county in the southeast of England, with the surrounding counties Suffolk, Cambridgeshire, Hertfordshire, Kent and London surrounding the county. Chelmsford was granted city status in 2012 to mark the Diamond Jubilee of Elizabeth II. The area has luscious green rural areas and quaint villages, alongside the new towns of Basildon and Harlow, the port of Tilbury and the Lakeside shopping Centre. There are great transportation links into London too, with an efficient bus and train service available across the county. The area is growing in population too, with an estimated 1.8 million people living in Essex (correct as of mid-2017). Despite all of these great points about Essex, there is a growing crime rate throughout the county. In 2018, UK Crime Stats – compiled with results by Essex Police – reported that there were over 12,000 cases of theft, over 11,000 cases of burglary and over 1,000 cases of robbery. It can be very unsafe if your home or business is not very well equipped against these possibilities of it being you next. 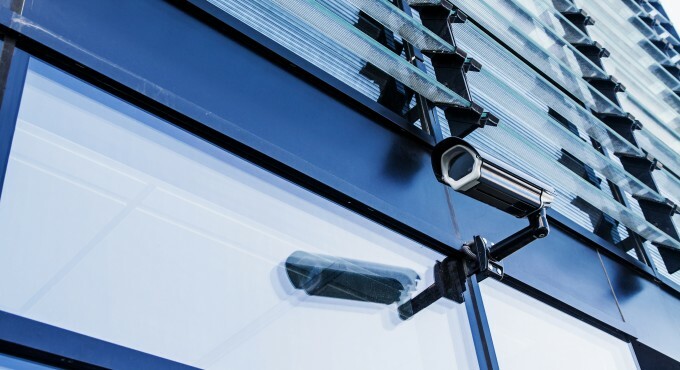 As one of the leading CCTV companies in Essex, we will protect residential and commercial buildings through the installation of criminal deterrents, such as CCTV and burglar alarms Essex. Securing your home or business is a very precise task which requires specific knowledge and skill regarding security planning, something which we exceed in when carrying out all security systems in Essex. At All Security Solutions, we offer consultant services that help to identify vulnerable entry points that may be used by a burglar to enter into a property or business, pointing out affordable and easy ways to secure without hassle. We believe security is a vital and important aspect of both home and business ownership. CCTV and intruder alarms Essex are available to suit every budget, so whether you need a simple system for the home or a multi-functional system for commercial premises, our team of experienced advisors and engineers are on hand to help. There are so many reasons as to why you might want to enquire about our CCTV installation Essex services, installed by the experts here at All Security Solutions. Perhaps you’re a domestic customer with an interest in boosting the security of your residence, or a local business looking to protect the business throughout the day and night, providing employees and yourself peace of mind and safety. 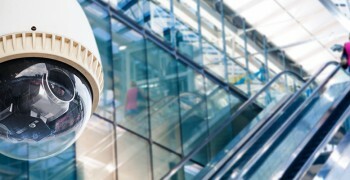 As professional CCTV installers in Essex, we can advise and pre-plan for the best places to input the CCTV system for maximum security and safety. A CCTV system is a great deterrent for people who are trespassing on businesses or snooping around residential properties. Burglar alarms and CCTV Essex installation systems combined provide a very effective security system, with cutting-edge and superior technology used to deter intruders. We provide the highest standard of service and have impeccable expertise in all areas of security systems. Our highly qualified and experienced engineers provide excellent customer service that help us to stand out in the security industry. All Security Solutions have a number of qualified engineers available for 24-hour assistance, and attend callouts within 4-hours if required, to ensure that your property or business remains protected at all times. We aren’t just restricted to burglar alarms and CCTV systems however, we also specialise in access control systems, door entry systems, fire alarm systems and bespoke maintenance packages. Alongside our security systems Essex, we also offer bespoke maintenance packages to help meet client expectations from start to finish. We pride ourselves on our outstanding customer service and aftercare to ensure your safety and security always remains our number one priority. Our work is always carried out to the highest standards, in line with the current British and European Standards. We offer three maintenance packages, created with different requirements and budgets in mind. Our arrangements are renewed annually. For more information on the available maintenance packages at All Security Solutions, please click here. To maintain our high working standards, we offer a free no-obligation quotation to new customers. 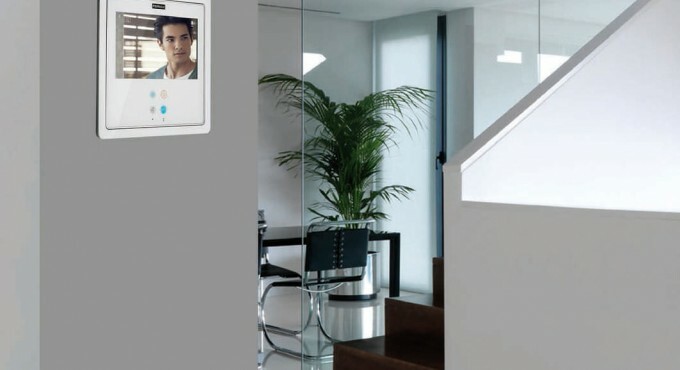 This allows us to provide an in-depth assessment of your current security systems, whether it be a home or a business. The assessment will include taking note of any repair work that needs doing, and listing any upgrades that would benefit your security. We’ll meet with you at a time that best suits your needs, and give you time to read our security system recommendations for a safer home or business. For a FREE and no-obligation quote, please contact us today. For a cost effective, professional and reliable answer to your CCTV and security issues, contact All Security Solutions. For more information on any of our home security Essex services, please get in touch with the All Security Solutions team today. Call us on 0800 772 0323 or fill out our simple contact form and a member of the team will be in touch shortly! 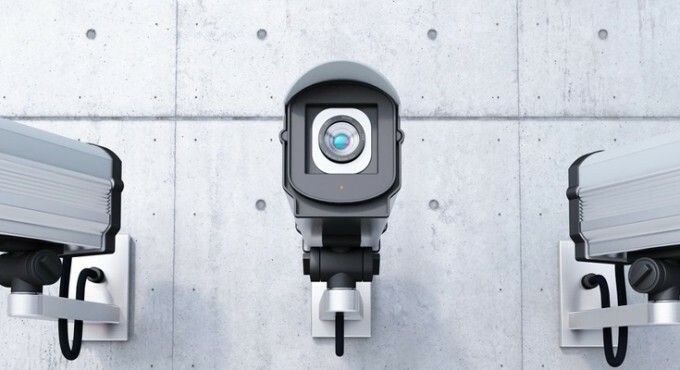 All Security Solutions aim to provide the latest CCTV technologies at the most competitive prices. CCTV is almost an essential now with 1 camera for every 14 people in Britain. Our promise is that we aim to provide the best service at the most competitive price. Why not call us for a free no obligation quotation? All Security Solutions are expert Door Entry Installers who offer a wide range of bespoke Door Entry designs. Whether the requirements are for a multi residential building, your office, your home or for the gates at the end of your drive, we know we can help. 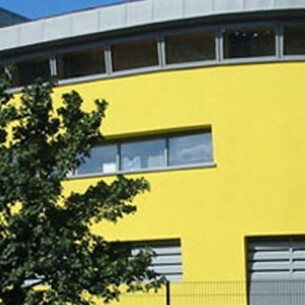 We appointed ‘’All Security Solutions’’ for the installation of a new CCTV system throughout the Academy. From Start to finish, they were professional, efficient and excellent value for money. 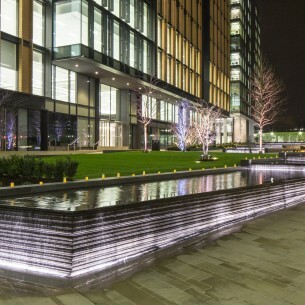 Antony and Ben worked tirelessly to complete the installation within the agreed timeframe. 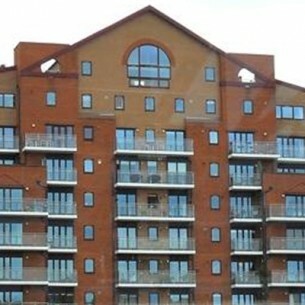 The work was carried out to a very high standard and with minimum disruption to our work schedule. Overall we have been delighted with the level of service we have received and would have no hesitation in recommending All Security Solutions. All security are the perfect one stop shop for our business needs. No problem seems too hard to achieve, and I get an honest price every time. My wife and I were very impressed with the service provided by All Security Solutions Limited. Antony was very friendly and professional in his approach and workmanship. We would highly recommend Antony to friends, relatives and business colleagues. I have worked with both Ben & Antony from All Security Solutions for approximately three years on various projects of mine. They are both extremely knowledgeable across a wide range of systems & Products and their experience is invaluable when it comes to problem solving. Their approach to each project is superb and the quality of installation is second to none, I would highly recommend All Security Solutions, they offer a great level of service at all times and that is the reason I continue to do business with them. We used All Security Solutions. They were very quick to respond to my correspondence, came on site to do a survey and sent a quote within 3 hours of leaving the site. They were also very friendly and keen to help with any questions. They never spoke using technical jargon making them easy to understand. Overall the entire process working with them was professional, smooth and efficient. 10/10!